Is your cat at risk for antifreeze ingestion this winter? Signs of poisoning can occur within 30 minutes to 12 hours following ingestion. You may initially see vomiting, unsteady gait, increased urination/thirst, muscle twitching, as well as rapid eye movement. You may also see increased lethargy and depressive symptoms. There are several steps you can take to protect you outdoor cat. 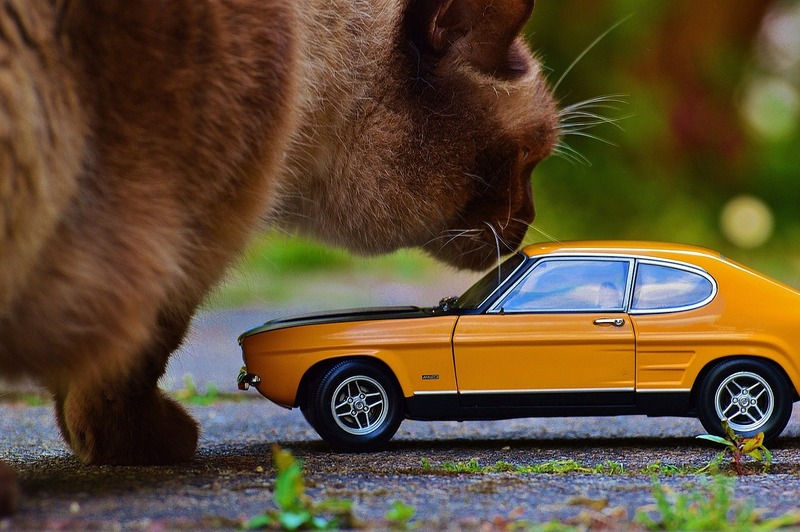 Get in the habit of checking your garage and property for spills, as well as any area on your street that your cat loves to frequent. You can try to throw a bucket of water to dilute the contaminated area. You may also try an antifreeze product that contains propylene glycol instead of ethylene glycol. Although propylene glycol is less toxic, it should still be kept in a secure place that your pets can’t get to. Please call Indian Peaks Veterinary Hospital if you have absolutely any questions about your cat’s health.